 Family and friends are invited to a FREE TENNIS DAY. Racquets can be provided and coaches will be on hand for tips and help with technique. Be there by noon to enjoy a Free BBQ. Prizes will be awarded if you are able to Beat the Ball Machine! Special Offer: A special membership deal is offered with the first 3 months for free and 12 months at Half Price - 15 months for 50% of an annual Family, Senior or Junior membership.